Perfect for a family vacation, Gloucester, Massachusetts is full of upscale adventures, luxurious pampering, and historic sites. You’ll find amazing fishing, whale sighting opportunities, and plenty of chances to race on a sailboat charter. Get started with a Gloucester boat rental today! Explore the art scene in the many museums, or go meet the artists living and working in one of the oldest art communities in the nation at Rocky Neck. You can also tour a castle, dine in Michelin-starred restaurants, and enjoy tons of shopping and nightlife. Gloucester is also home to many outdoor festivals and events in the summer months. 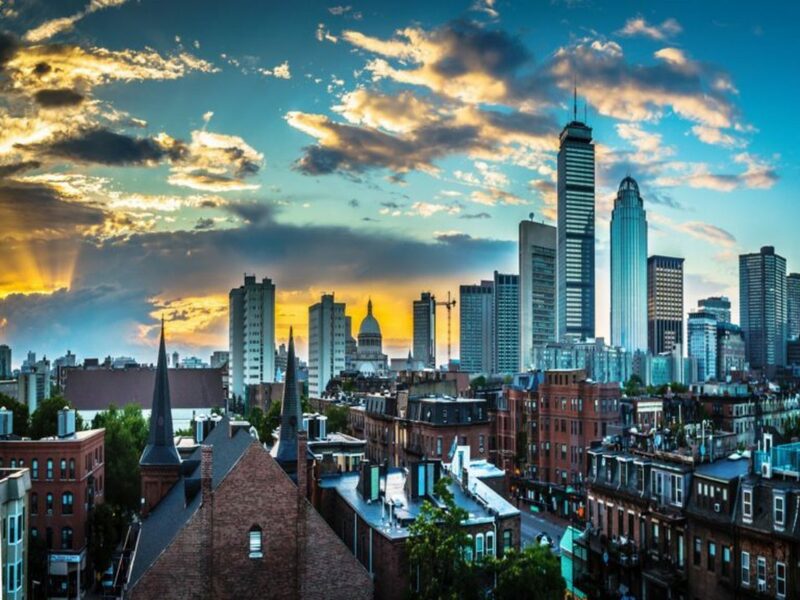 From a multi-day festival honoring the patron saint of fishermen, to a Blues festival and a Schooner fest, you can find a huge variety of things to keep you busy all summer. If you love the water, don’t miss the Gloucester Waterfront Festival, a unique mix of land-based and water-based fun that includes craftspeople, musicians, and family-style fun all day – including a local favorite, the famous Lobster Bake! On the water in Gloucester, you simply can’t miss the chance to see a whale! The best time to visit for whale sighting is in the spring and summer, when the whales tend to breach about 15 miles off the shore. You’ll take a touring cruise to see these 40 ton whales, but don’t think that you won’t get a chance to be on your own boat. Kayaking is another local favorite water activity in the Harbor, and it’s a great way to get the whole family involved. Not so sure about kayaking on the ocean? There are several lakes in the area as well. These more family-friendly activities are perfect for smaller children. 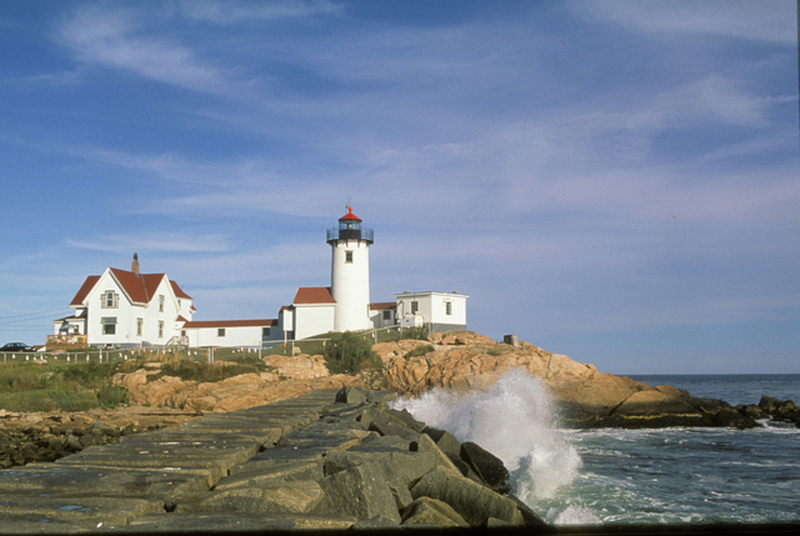 Gloucester also offers fishing tours, or you can explore the many beaches and lighthouses in the area. 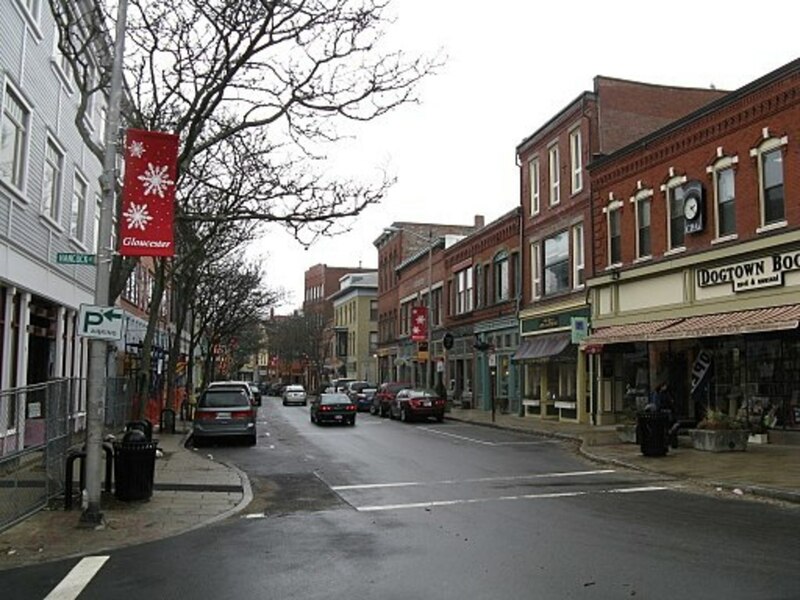 Gloucester offers so many opportunities for nightlife, aquatic fun, and kid friendly activities, that you’ll likely need more than one visit to do it all. Renting a boat is a great way to make your trip more fun and affordable. Never rented a boat before? Don’t worry! Here’s our handy guide to the essentials that you’ll need for chartering a boat. Let "Reel Thrills too" Thrill you too!